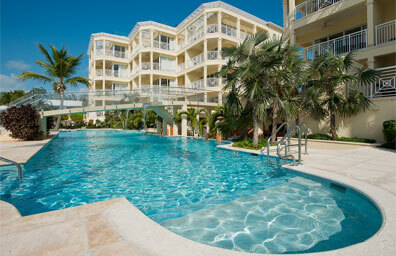 The Turks and Caicos Islands offer a more authentic vacation experience to the adventurous traveler. With a drier climate than many other Caribbean nations and very little humidity, these windswept islands are perfect for beach vacations during the winter months. The beaches here are just as beautiful, but less crowded than the ones you'll find in many other Caribbean vacation spots. The islands are home to professionally designed golf courses and appropriate for all skill levels. While you are here, go scuba diving, snorkelling, swimming, water skiing, or windsurfing. A premiere sailing destination you can either rent your own vessel, or just relax aboard a sailing charter. Or pamper yourself in one of the many beautiful spas. Whether you are here for your honeymoon, or an exciting family vacation, Turks and Caicos is a beautiful location that will provide many lasting memories.